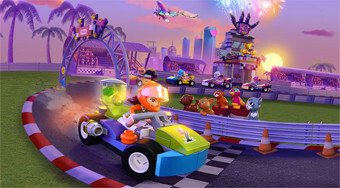 Do you like Lego Friends: Heartlake Rush? Share it with your friends. Drive legions of the world along the road, avoid obstacles and try to reach the finish line.